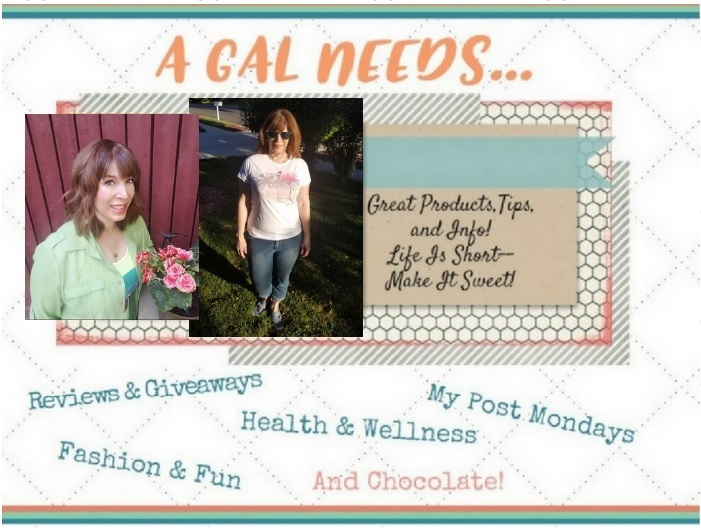 A GAL NEEDS...: $10 Target Gift Card Giveaway! $10 Target Gift Card Giveaway! "I commented on #5 Novica - Friend of Beauty And Creativity." Thanks to everyone who participated and stay tuned for another Target Giveaway soon! I know that you love giveaways and I love to host them! But there is something I love even more! I love comments on my non-giveaway posts! I do a number of reviews for companies that aren't associated with giveaways. I only do reviews on companies that I think are worthwhile and have something to offer. I would love it if you would comment on whether or not you agree with my assessments! But, I know, we don't all have a lot of time to spend reading reviews when there are so many other things on our plates. So every once in awhile, I like to encourage extra motivation by giving some incentive in the form of a gift card. This giveaway is open for those who are passing through my blog and are interested! Hey, every bit helps and I know Target is a great place to shop! 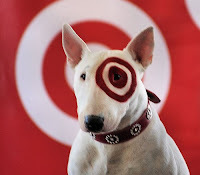 Here is what I need you to do to win this $10 Target Gift Card, which I've already picked out. It's the Target Dog! -Follow me on Google Friend or let me know if you do already! -Tweet about this giveaway for one entry daily, leave me the tweet status! This giveaway is open to US and Canada and will run through September 30th and the winner will be chosen with random.org and contacted with e-mail! The $10 gift card will be sent via certified US Mail as soon as I can get my act together and get it sent! My goal is to have it to you by October 9th! This giveaway card is my own personal card that I choose to give away! You did a smashing job! Voted for you, best of luck! I commented on the Scrubs post. I commented on the Scrubs Review. I commented on the Myrtle Beach Post. I commented on Novica - Friend of Beauty And Creativity! Thanks for the chance to win! I commented on the Novica review. I already follow on GFC (kristisdeals1). I commented on the Myrtle Beach Memories post! I commented on the Scrubs Do's and Don'ts post! I commented on the Brookstone post! I commented on the Grateful for Grateful Body Post! I commented on #5 Novica - Friend of Beauty And Creativity. I voted for you on Top Mommy Blogs - good luck! I'm subscribing to your email newsletter. I commented on the Grateful Body review! COmmented on Myrtle Beach post. Voted on Top Mommy BLogs. I entered the Grateful body giveaway. commented on the grateful for grateful body products review!